Ania Haie, the brand new trend driving fashion jewelllery brand by the founders of Chrysalis, will officially launch into the UK market at Jewellery & Watch. With a concept of introducing new designs every month, and only keeping the bestsellers of previous lines, Ania Haie offers retailers a way of competing against retailers on the high street as it will have consumers continuously looking in store for more. 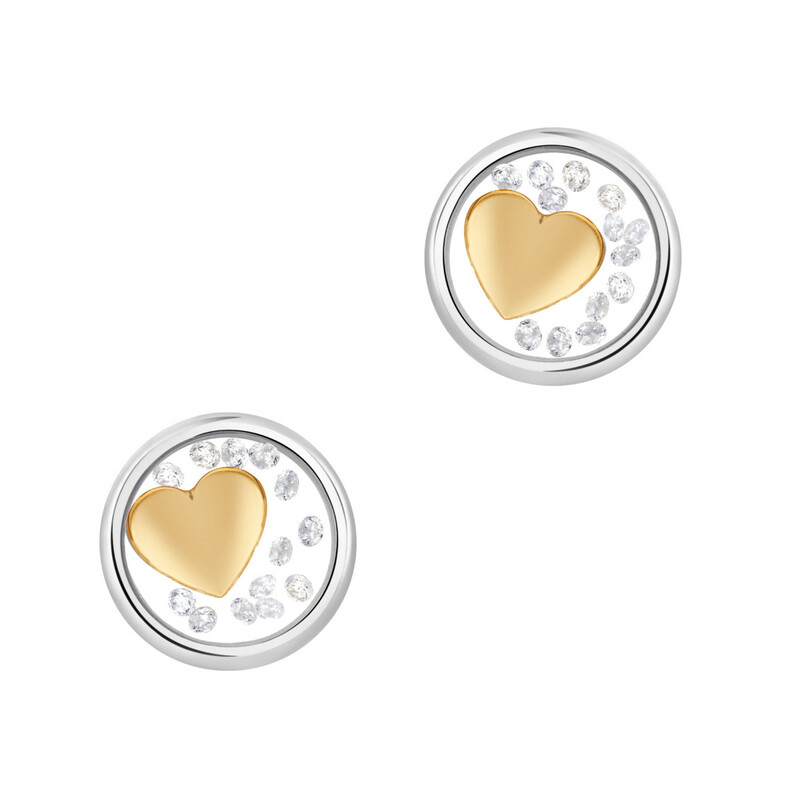 The debut comprises nine ranges, all of which are available in silver, and rose and yellow gold plating. From a collection focused on ear adornments, to pieces inspired by links, dots, coins and the galaxies far away, Ania Haie has fashion-conscious consumers covered. The SS18 collection ‘Summer of Love’ collection by British designer Alex Monroe offers messages of hope, and symbols of peace, in a nature-inspired representation. Bolder and playful styles sit alongside striking silhouettes, and are enriched with sapphires and tourmalines in colour combinations that echo the origins of ‘flower power’. Inspired by world events, and looking to the past to find a strength for the future, classic pop-culture symbols of love, hope and peace are reimagined for this optimistic collection. 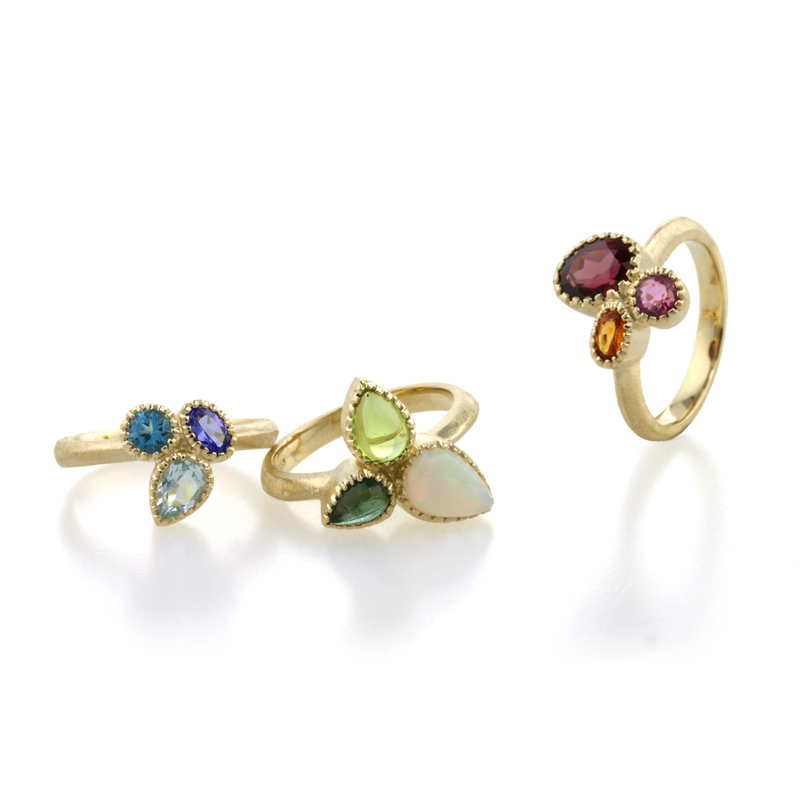 Alex Monroe will also unveils its new fine jewellery collection Wildwood at the show. 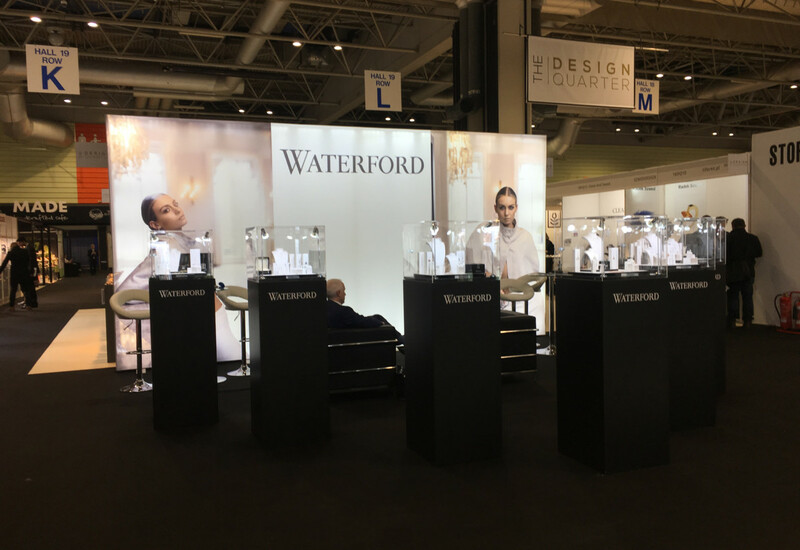 New Zealand jewellery brand Astra will be launching brand new lines at Jewellery & Watch as it showcases with its UK distributor, Eurjewels. The brand will launch the Maya Romantic collection, which will feature the Maya range’s bestsellers with CZ stones around the casing – bringing extra sparkle to the popular Maya pendant, and the Freedom line. Freedom introduces a fresh range of pendants with iconic symbols surrounded by CZ crystals, and matching stud earrings. New pieces will also be added to existing collections. At Jewellery & Watch contemporary sterling silver jewellery brand Azendi will showcase its latest collection, Shakespeare. Inspired by the renowned literary of the famous bard, William Shakespeare, the sterling silver collection incorporates some of the writer’s most famous quotes from plays such as Romeo and Juliet and Hamlet. Each pendant and locket has been inscribed with a symbolic Shakespearian message in a delicate spiralling design. The magnetic lockets also incorporate an invisible hinge allowing a memory, a photo, a love-note or small memento to be cherished inside. Elsewhere, the brand will also introduce Stereo, a range of statement sterling silver hook earrings. Stereo features ribbons of metal crafted into curling designs which balance in the area, creating a simple yet unique look. Inspired by the latest trends, Beginnings has introduced a range of birthstone pendant and earrings featuring colourful crystals from Swarovski. Every month is represented with a Swarovski birthstone, which is placed in front of a silver disc that can be engraved free of charge with a name. Building upon the success of the Edit collection, this latest range includes a mix of statement pieces, from stackable bracelets to bold silver necklaces. 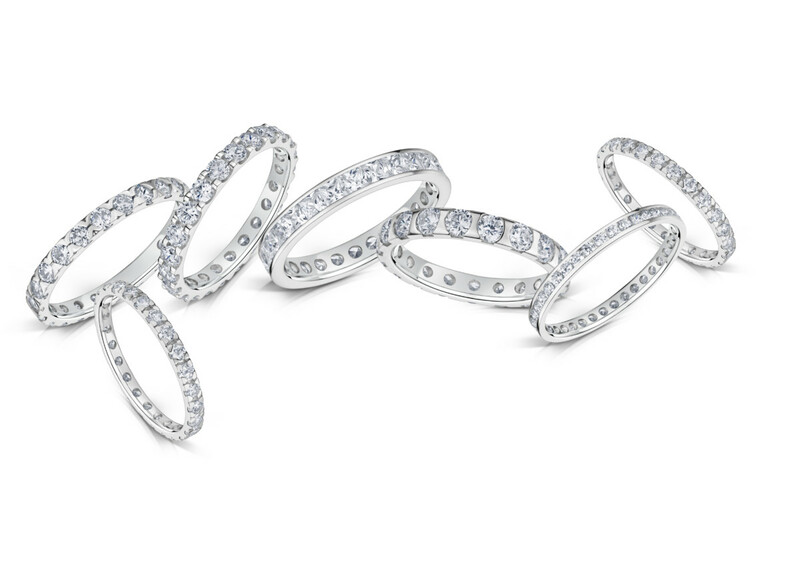 Creating pieces for the ‘Everyday’ was key for this collection, offering chic cubic zirconia designs, combining elegance and affordability for every occasion. 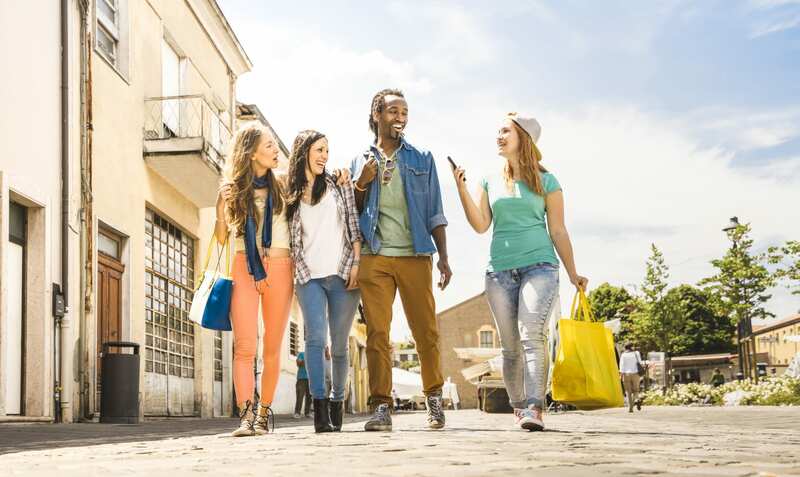 Bransom’s new mPoS system has caught the imagination of a large number of jewellery retailers over the last year, and the company is seeing increased adoption by its bsmart2 client base. The mobile terminals were especially useful over the Christmas period, being used to both reduce waiting time in regular stores and making sales at pop-up shops in large retail centres. This season Bransom is adding several new add-on modules for mPoS, with a focus on making business better for jewellers. The latest developments include enhanced sales reporting, allowing retailers to log in to their dashboard on any device, anywhere, at any time and get a comprehensive report of sales for any period they wish to define and export the data to a spreadsheet. 2018 will see Chrysalis transform its brand identity, introducing a fresh take on its logo and more trend-driven designs. While Chrysalis will continue to offer consumers sentimental pieces packed with meaning, designs have been given an update to meet new demands. Pieces showing at Jewellery & Watch include Mythos, a collection featuring metallic cuffs launched following the success of the award-winning Bohemia range, and Bodhi, a range of earrings and rings adorned with iconic symbols. Highlight the importance of appreciating the here and now with family, jewellery designer Charlotte Lowe will be launching her brand new Family Moments collection. The latest range celebrates the true importance of the memories consumers have to cherish and share with their mothers, fathers and children. Lower invites retailers to discover these new additions to her uniquely styled silhouette designs that evoke sentimental feelings. Inspired by the beauty of nature and the wonderful relationship consumers have with it, Clogau’s latest collections tells striking new stories. Cynefin takes inspiration from the Welsh mountains, and nods to the landscape of the brand’s striking home, while Honey Bee offers a fresh take on a popular motif for 2018. Clogau will qalso introduce new designs to its Kensington and Tree of Life collections, and exclusively the latest Compose bridal ring designs, which will launch in May this year. 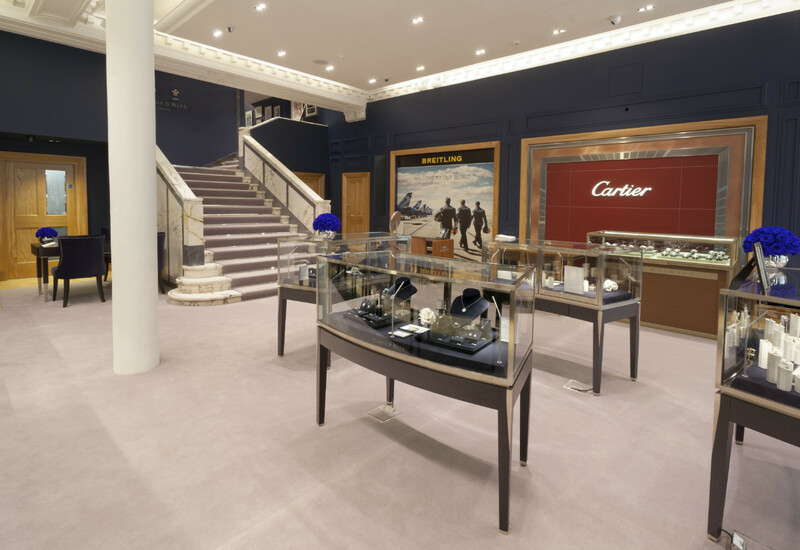 Connoisseurs, the global leader in jewellery care, is launching what it claims to be a “ground-breaking” way to clean fashion and costume jewellery. Introducing Fashion Jewellery Wipes, retailers and consumers can now safely clean and boost the brightness of fashion and costume jewellery. The new wipes can be used on all contemporary metals, plated, plastic, and faux gemstone jewellery, and can remove the dirt, make-up, hairspray and lotions that dull the shine of jewellery. Quick and easy to use, the fashion wipes meet a clear market need for women wanting to keep their fashion pieces looking as good as new. The wipes, which work in seconds, can also be used on watches. Fashion jewellery brand Dog Fever will be introducing its cat motif designs under the umbrella Cat Fever at Jewellery & Watch. Dog Fever is a fun and playful collection of sterling silver jewels adorned with the characteristics of man’s best friend. Created with Italian quality and flair, each piece nods to a famous and popular dog breed. Following the brand’s successful start in the UK, it launched Cat Fever at the end of last year, which focuses on six best-known cat breeds. With 9 million cats in the UK, the brand believes there is a huge market for this new line. 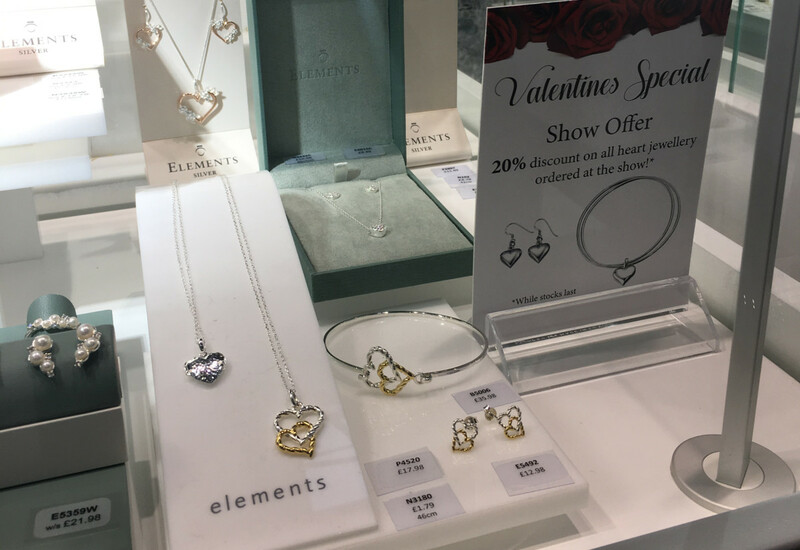 Elements Gold invites retailers to discover luxury everyday jewellery staples at accessible price points for SS18. Delicate and simple, many of the plainer pieces can be worn layered together, creating a stylish and on-trend look for consumers. Fusing the classical with the contemporary the new Elements Gold collection explores opulent coloured jewels including Brazilian garnet, smokey quartz and London blue topaz. Reinventing a stylish icon, Pearl, this collection also includes an array of pieces suitable for bridalwear. Men’s jewellery brand Fred Bennett has received an amazing response since the launch of its latest collection. With the current trend for unisex jewellery, many of the new pieces have been created with this audience firmly in mind, and some key items will come in smaller sizing to accommodate the female customer. With over 65 news designs, including rings, bracelets, ID bracelets and torque bangles as well as various neckwear designs in both leather and dog-tag styles, the brand hopes to offer something to suit all tastes. Fred Bennett has also expanded its accessories offering with more leather wallets, a leather key fob and a wash-bag made from waterproof canvas with faux leather detailing now being made available alongside tie clips, money clips and cufflinks. The designers at Gemex have been hard at work creating original yet highly commercial new engagement ring pieces featuring solitaire set diamonds with diamond adorned shoulders. All mounts in the collection are available from 0.33 carat centres up to 1.00 and feature either D/E VS, F/G VS or G/H Si side stones. If companies don’t have a centre stone available they can simply choose one from Gemex’s extensive online inventory as the algorithms only list stones available for the specific mount chosen. Hockley Mint will showcase jewellery from its Charms Direct business for the very first time at Jewellery & Watch 2018. Charms Direct offers one of the largest and most extensive collections of sterling silver charms within the UK. Its comprehensive lines of solid and movable charms are continually being updated – with many new charms, pendants, earrings and bracelets added to the range throughout the year. In its sterling silver jewellery collection alone, there are more than 2,000 charms, including its very popular alphabet letters and initials collection, anchor charms, and wedding and birthday themed motifs. Charms Direct charms are also available in 9ct yellow, white or rose gold, or 14ct yellow or white gold as well as platinum – although they can be produced in any metal on request.